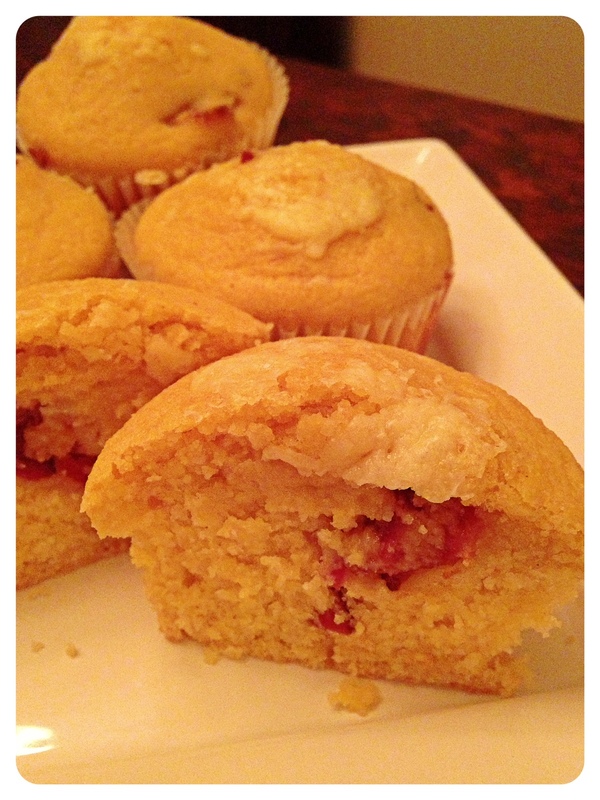 White Cheddar and Honey Corn Muffins with Candied Bacon | Kitchenpants! Those who know me know that Thanksgiving and I have a stormy relationship. When I was little, I turned my nose up at turkey and stuffing…and we all know how I feel about the green beans and mashed potatoes that my mother tried to serve. My little kid self WAS into the cranberry jelly stuff from a can, but then my mother discovered how to cook real cranberry sauce, so that was that with the fruity part of the meal. In short, my plate on Thanksgiving as a kid consisted of corn and cornbread. I’m sorry, but a plate of yellow corn food is hardly something over which to get dressed up and sit at the dining room table at three in the afternoon. Later on, my tastebuds evolved a little bit and I could deal with some – and only some – of the Thanksgiving offerings, so my relationship with Thanksgiving got a little better. Then, my beloved Grandmother took ill in the fall and died in late November, so Thanksgiving was once again ruined for me in her absence then and in the following years from the table. Thanksgiving and I started fresh again in my mid-twenties when I married into a family that made Thanksgiving an all-day event with a house full of people and football on full blast. My parents joined in with the in-laws and Thanksgiving and I were on once again. Once I got the joy of hosting the event a few times, I was smitten with it. And then, of course, disaster struck: We relocated to Texas and I found myself spending Thanksgiving holed up in my house away from the entire family and that soured my relationship with Thanksgiving again. So here we are in my on-again-off-again relationship with Thanksgiving. This year, instead of covering up my distaste for the holiday with weekend getaways, I am facing Thanksgiving head-on with a trip home to Chicago where I am taking over a kitchen and putting out a delicious spread. 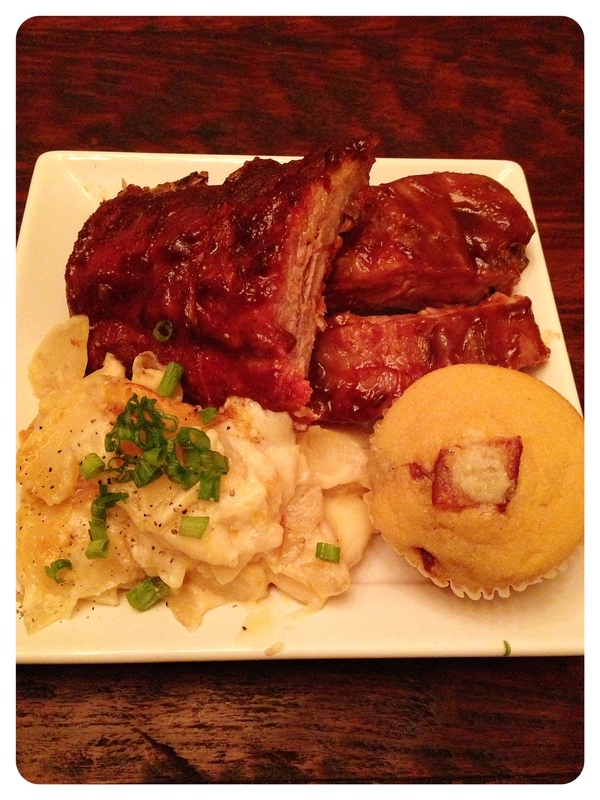 Here’s the first recipe for my meal: White Cheddar and Honey Corn Muffins with Candied Bacon. It seems only fitting to do something with corn for the first Thanksgiving recipe and these are amazing. You can make them a few days ahead and then warm them in the oven right before you serve them (or the microwave if you must). If you want to get really fancy, you can whip up some honey butter to go with them, but regular butter will certainly work too. Candied bacon is really, really easy to make. Pre-heat the oven to 400 degrees. 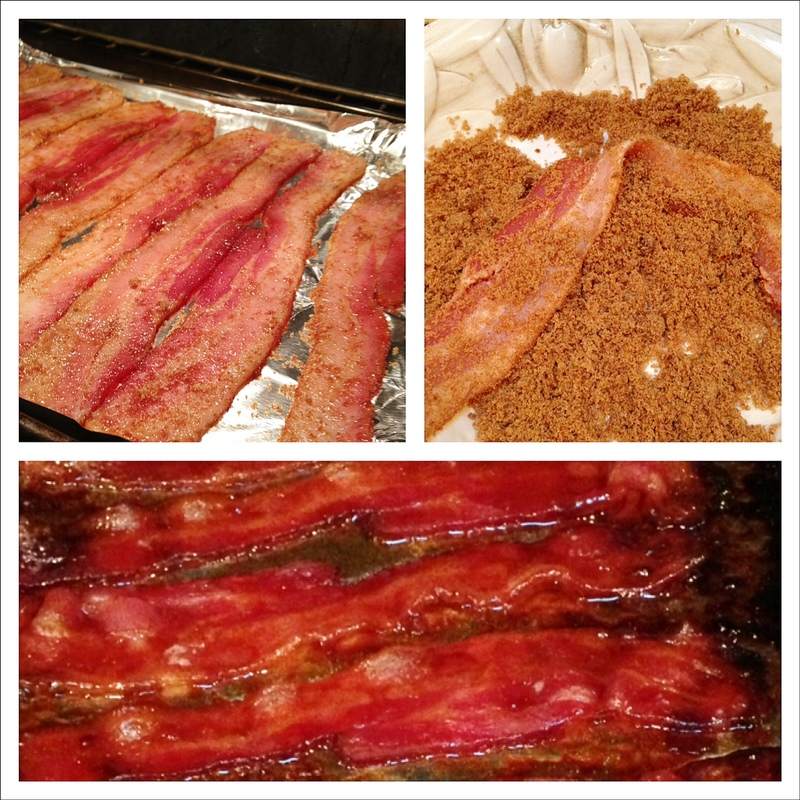 Place the 1/2 cup of brown sugar in a shallow dish and dredge the bacon in it. Then, place the bacon on a baking sheet and bake it in the oven until it is crispy, but not burnt. You may either line a baking sheet with foil or omit the foil on the sheet and cook on a baking rack. If you use foil, be prepared to peel it off of the bacon in places. Remove to a paper towel to drain and set. Enjoy the smell. Toss the cheddar in the freezer for 15 minutes or so. This will make it easier to grate. Grate out a full cup, plus a little extra for the muffin tops later. Set this aside. In the larger mixing bowl, combine the dry ingredients. In the medium mixing bowl, beat up the eggs and then add the wet ingredients. Add the wet ingredients to the dry ingredients and stir until combined. The batter will be a little lumpy. That’s ok. Fold in the cheese and the bacon with the wooden spoon. You may use muffin liners or spray your muffin tin with a little cooking spray. Fill each cup about 3/4 of the way through if you want to make 12 muffins. Bake in the oven 13-16 minutes or until the tops are tinged with golden crust. Just before the muffins are done, sprinkle a little extra cheddar on top and let it bake in.